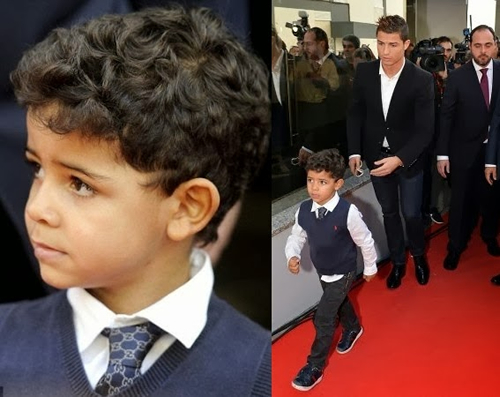 ﻿ Cristiano Ronaldo son - Cristiano Ronaldo Jr.
Cristiano Ronaldo Jr was born in the 17th of June of 2010, weighing 9 pounds and 8 ounces. 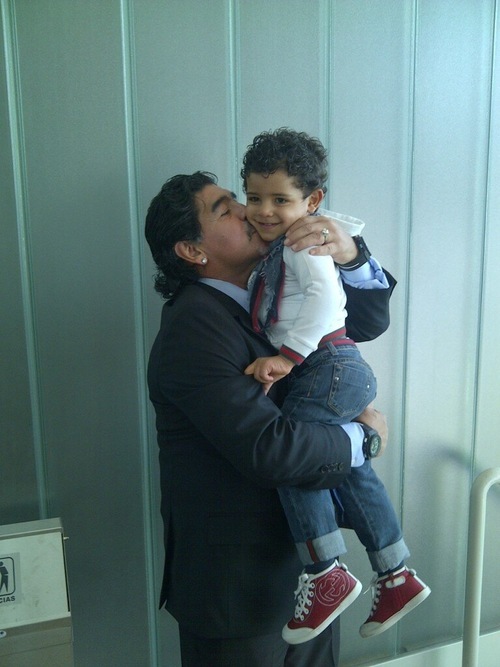 CR7 announced on the 3rd of July 2010, through his personal Twitter and Facebook pages, that he had become a father, short after Portugal got knocked out by Spain, in the South Africa World Cup 2010. 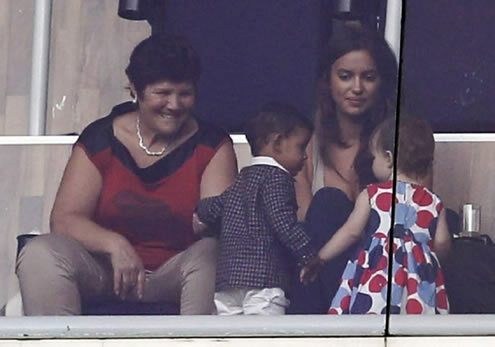 Ever since the announcement was made, there has been a lot of speculation towards who is Cristiano Ronaldo's son mother, but so far, there are no conclusive evidences that can reveal the woman's true identity. 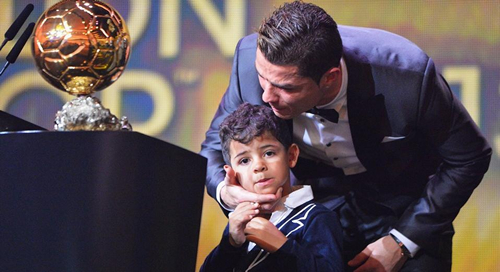 Cristiano Ronaldo released a statement in July 2010, asking for privacy and discretion on this matter: "It is with great joy and emotion that I inform I have recently become father to a baby boy. As agreed with the baby's mother, who prefers to have her identity kept confidential, my son will be under my exclusive guardianship. I request everyone to fully respect my right to privacy (and that of the child) at least on issues as personal as these are." 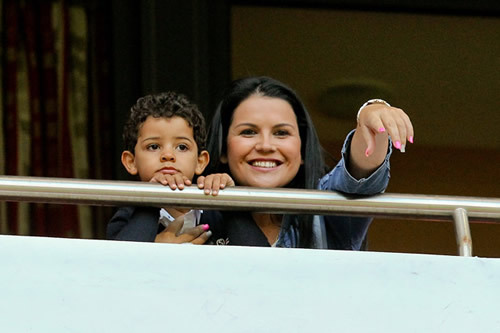 Cristiano Ronaldo's son mother is still unknown to the public and therefore remains anonymous, after more than a year passed since Cristiano Ronaldo Jr. was born. 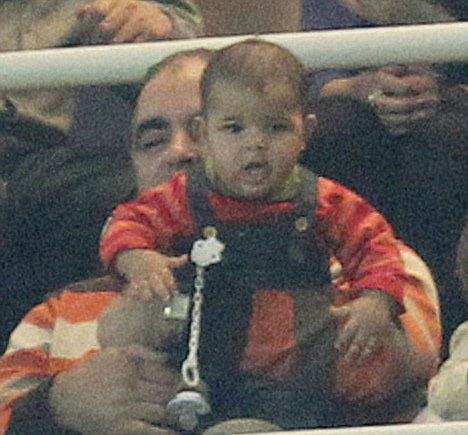 A lot of speculation raised up ever since, but the story that seems to be more credible appears to be the one reporting that Cristiano Ronaldo son was born from an American surrogate mother. 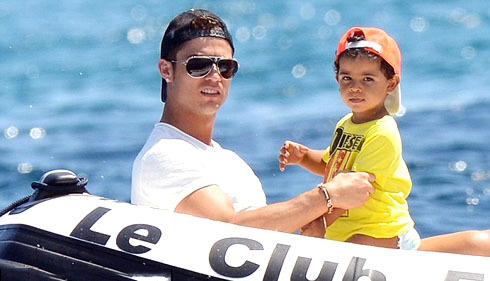 The press also made a note on a 10 million pounds payment made to the mother of Cristiano Ronaldo's son, in order for the woman not to come to public and remain anonymous in the future, which could only stick with a different story reported by the press, on which Cristiano Ronaldo had a casual fling ("one night stand") with an unknown woman. 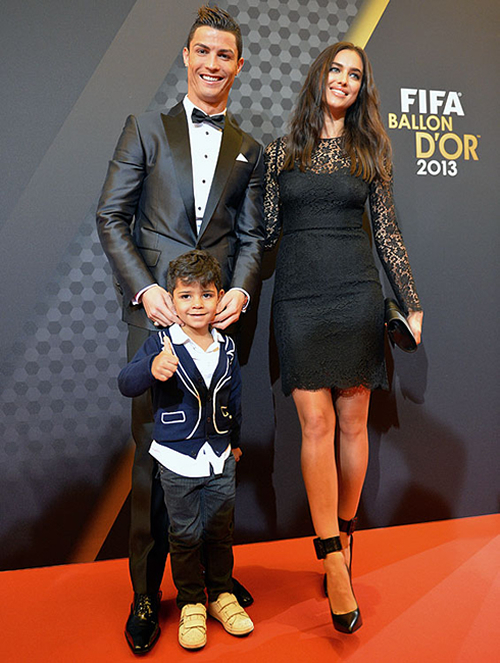 Irina Shayk is not the mother of Cristiano Ronaldo Jr.
Irina Shayk is Cristiano Ronaldo's current girlfriend and the couple is allegedly very close to get married in a near future. 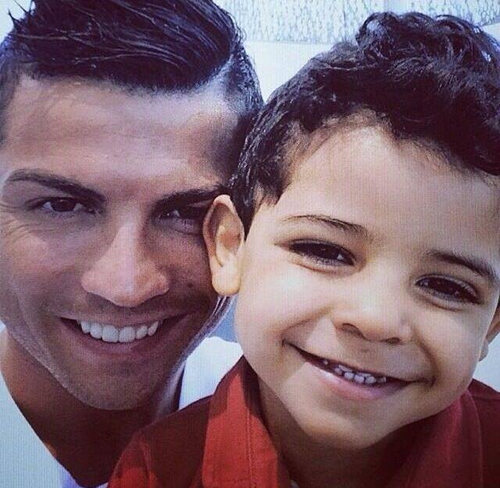 Even though the Russian supermodel is not Cristiano Ronaldo Jr mother, she took very well the news about Ronaldo becoming a father and has shown a lot of love and affection towards Cristiano Ronaldo's son, for several occasions since she started dating CR7. Cristiano Ronaldo Jr attempting to seduce Fábio Coentrão's daughter, Victoria.